Baseball- America’s pastime. 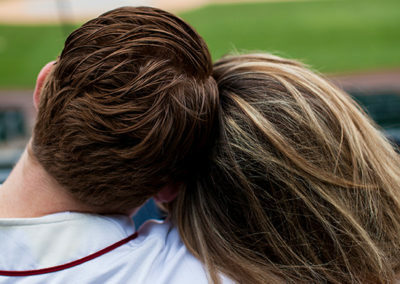 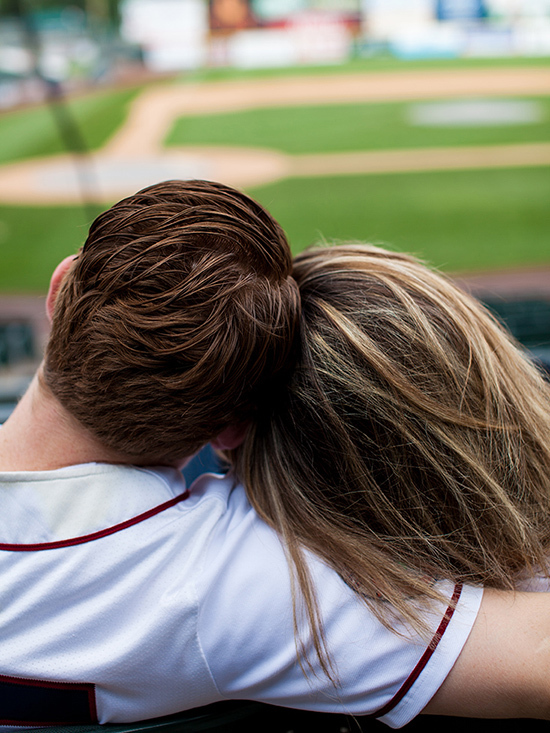 There’s few things better than sitting in a nice stadium with the one you love watching a game. 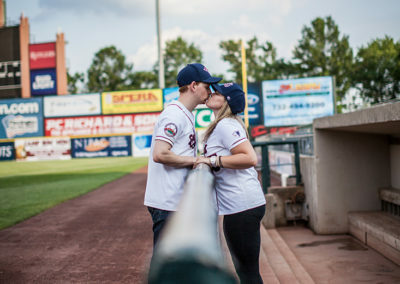 That’s what these two do in their spare time and they love it so much, they decided to do a baseball themed engagement shoot. 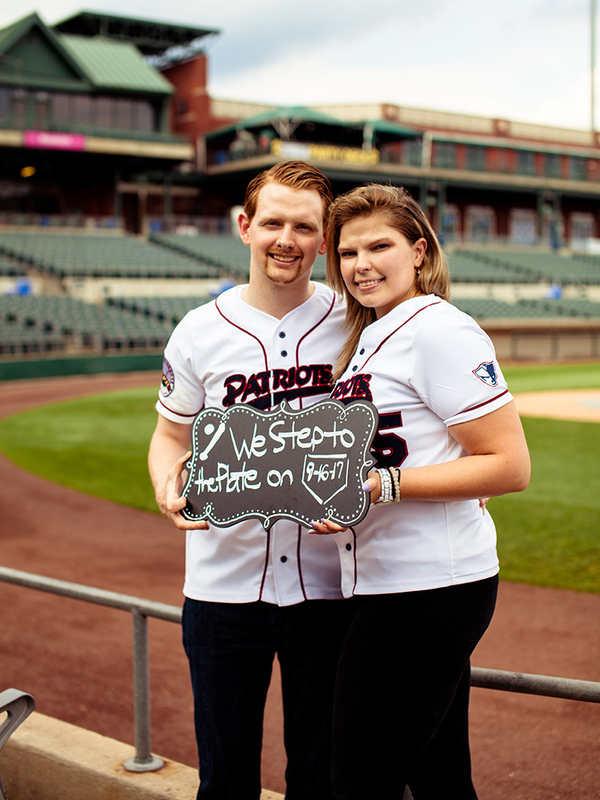 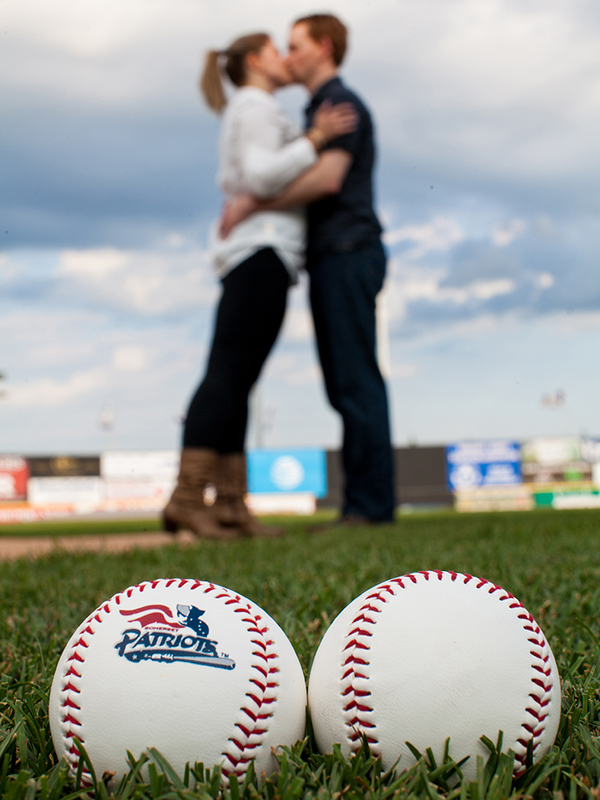 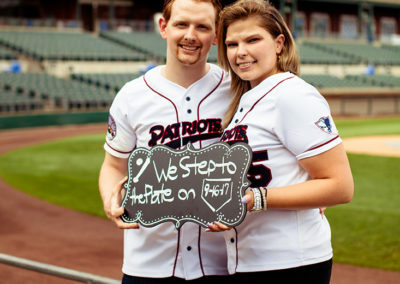 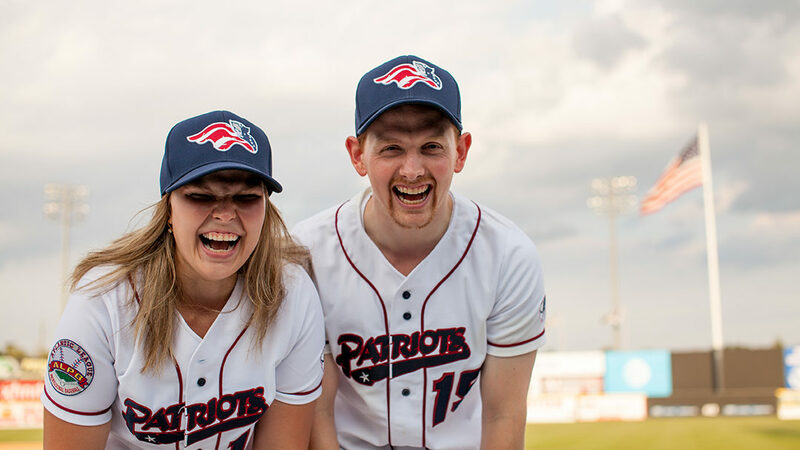 The Somerset Patriots were so accommodating in letting us use their stadium for the shoot. 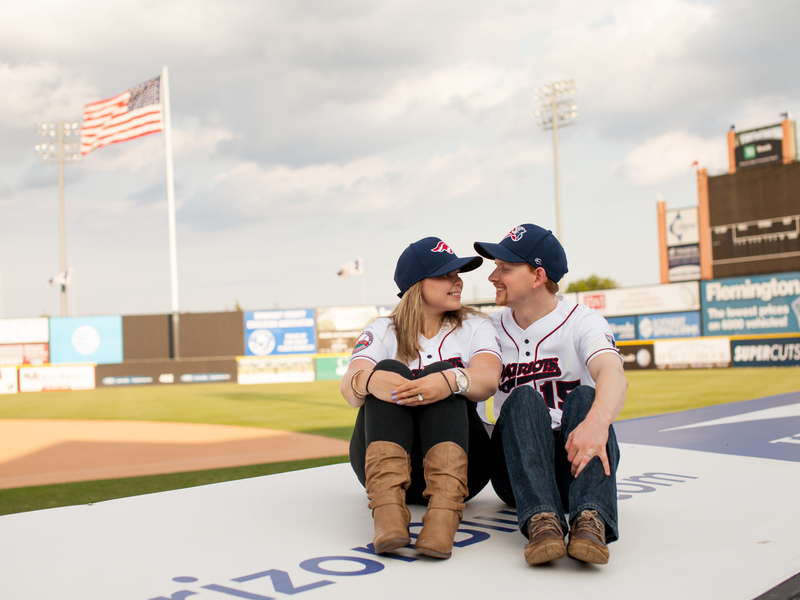 I loved having the place all to ourselves as the sun set behind us. 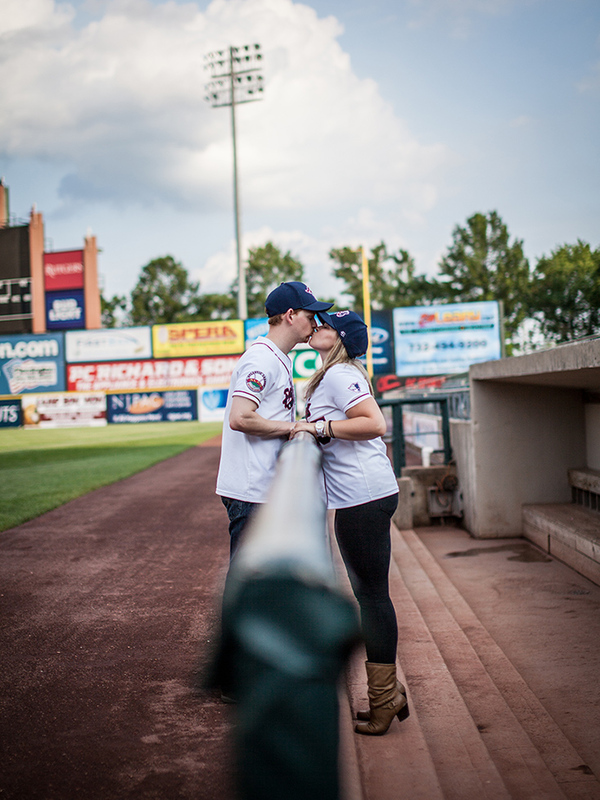 As for my wonderful couple, these two could not be more in love. 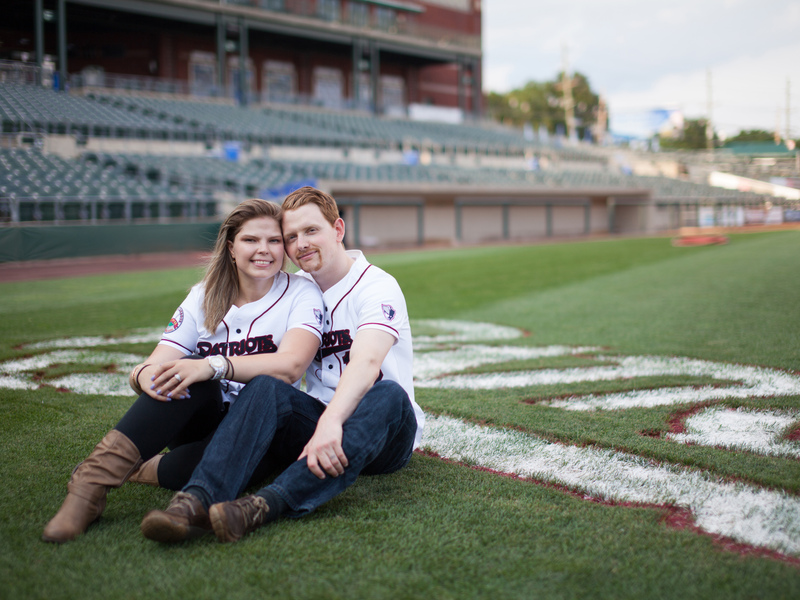 We laughed and joked and got some great shots. 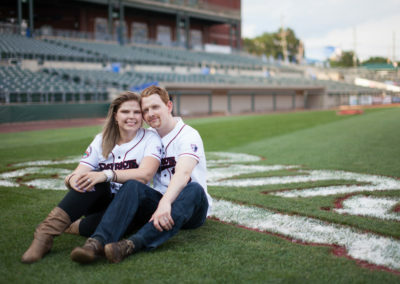 I can’t wait to share their wedding day with them.